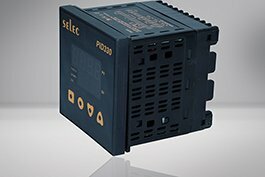 We can offer you a small but fine selection of industrial controls from the manufacturer SELEC. See the excellent and proven product quality for yourself. 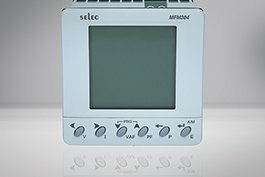 Selec Controls Pvt. Ltd. was founded in the year 2000. The headquarters are located in India with three manufacturing plants, which have a high production capacity. From the very beginning, starting with the production of timing relays, and further impressed with their innovative production of energy measurement technology, protection relays, programmable controllers, switching technology, temperature regulation, and controls and counters. Since 2006, Selec has gone on a course of expansion. Currently, the company sells its products in more than 35 countries and is rising across Europe, the USA, Asia, and Africa. More than 200 wholesalers exist in India alone, and Selec branches were established in the US in 2008 and in Germany in 2010. Selec places great importance on careful production and testing of products to ensure high product quality to meet customer needs. 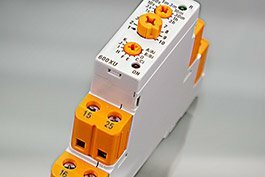 The products are especially proven by their reliable safety in the automation market and for the most part carry the UL and CE stamp of approval. The ISO 9001 certification confirms the high quality standards of Selec products.ts. The goal-oriented team-work of the approximately 290 employees also plays an important role to promote new product developments. 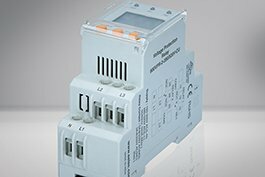 As such, in 2011, the new high-quality product range of 17.5 mm DIN rail mounted Timer Relays were launched on the market, which have a simple and quick operation as well as fast installation. 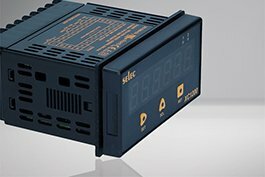 At Automation24 you can buy cost-friendly Timer Relays and Protection Relays from Selec in the category Industrial Controls. 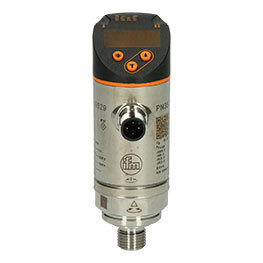 This manufacturer excels with analog as well as digital multifunction timer relays with excellent product quality. Order today! 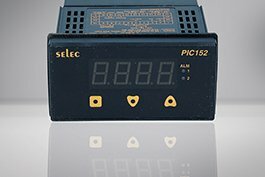 For additional questions about the products from Selec or other manufacturers, we are gladly available to help you via email, fax, phone, or our live chat.